The NSW Executive Director of the Property Council, Jane Fitzgerald, has welcomed the release of new local government boundaries to create modern, professional and community responsive councils across Sydney. “We congratulate Premier Mike Baird for having the political courage to take on a task that had been left in the too hard basket for decades,” Ms Fitzgerald said. “[The] announcement is another critical milestone in Sydney’s transformation into a world leading global city. 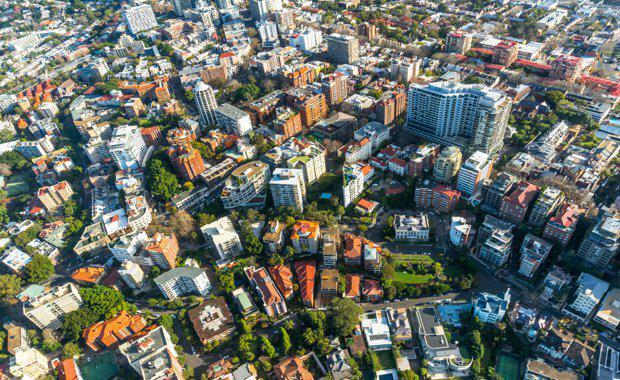 “The property industry pays almost $6 billion in rates and charges to councils across NSW and more than 70,000 development applications pass through local government annually. These amalgamations come at a time of unprecedented growth and development activity in NSW, and the transition process must ensure that councils will continue to meet their business-as-usual responsibilities. The Property Council will work closely with members and the NSW Government to ensure that affected councils continue to deal effectively and efficiently with any planning approvals during the transitional period.